MAXI Plywood introduces their new range of Italian-made Poplar 5-layer blockboard panels to suit joinery and fine furniture applications. Known for being lightweight with high stability, Poplar blockboard is the ideal substrate for veneering onto or pressing a laminate of choice. 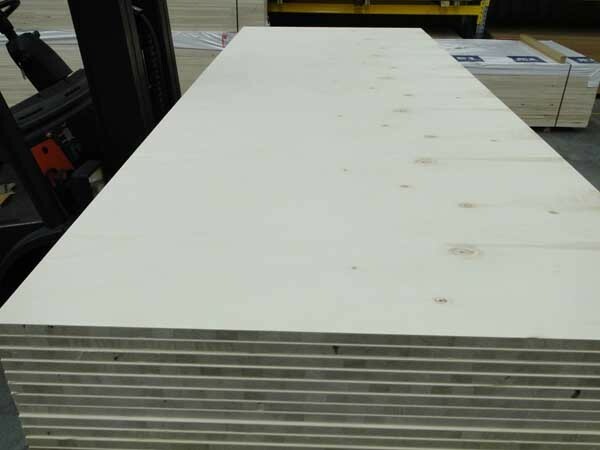 Typically weighing about 380-430kg/m³, Poplar blockboard is approximately half the weight of MDF boards, making it an attractive option for doors and similar applications. MAXI Plywood’s Poplar blockboards are available in a 3050mm x 1220mm sheet size as standard. The boards are currently available in stock in 18mm and 25mm thicknesses.